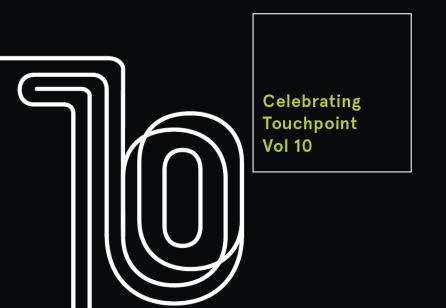 With this issue of Touchpoint, we celebrate a milestone tenth year of publication. 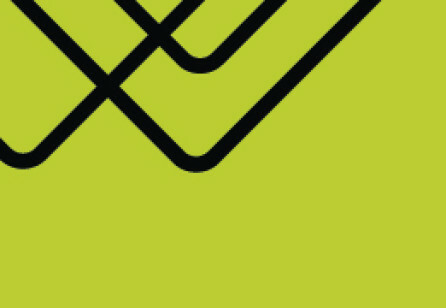 And rather than choosing a simple theme, we decided to tackle one of the trickiest problems of service design: How does service design continue delivering value through to implementation? In other words, what happens after that second diamond? At the end of July 2018, a LinkedIn search revealed 1,248 people with “Journey Manager” in their current or previous titles. Not all of these people are managing the types of journeys that you’re probably thinking of. 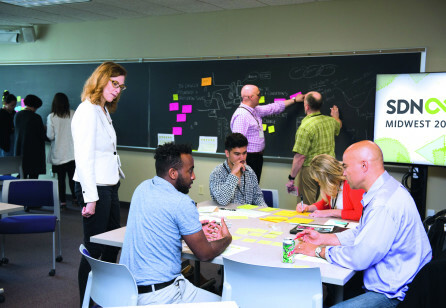 The business field of service design is maturing, as more organisations have embraced the ideas and methods of design thinking and customer centricity as a way of improving customer experiences to drive profitability. 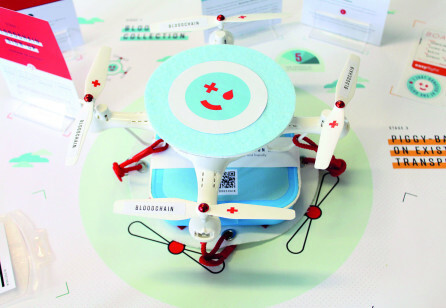 Over the last ten years or so, innovation labs, under a variety of names, have been the weapon of choice for a number of large organisations attempting to accelerate product innovation and change. Designers today are increasingly accountable for the execution and scale of their projects. 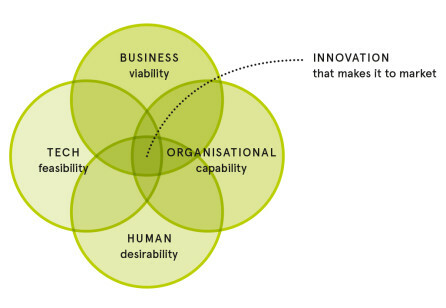 These conditions demand not only including the perspectives of human desirability, technological feasibility, and business viability (‘HBT’), but also organisational capability (‘O’), so their ideas can gather the support necessary to make it to market. 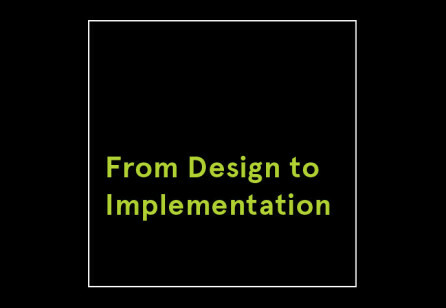 How can we as service designers have more impact on the day-to-day work of the people who implement our projects? 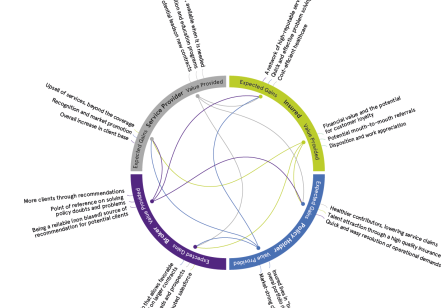 When we as service designers work with organisations with the objective of changing the services they provide, we often think of these organisations as ‘systems’ consisting of parts and processes that can be moved around. 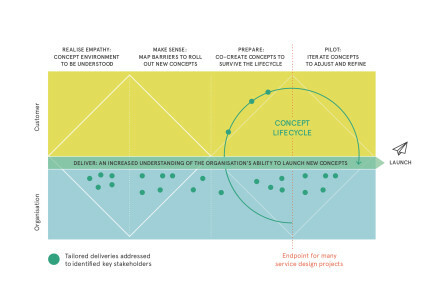 Why is the success rate in implementing service design projects still low? Why do brilliant concepts fail when it comes to anchoring them in the daily business of the client organisation? Once upon a time there was a governmental agency which supported entrepreneurs in their innovation efforts. The agency had an internal design team responsible for developing new programmes and services. 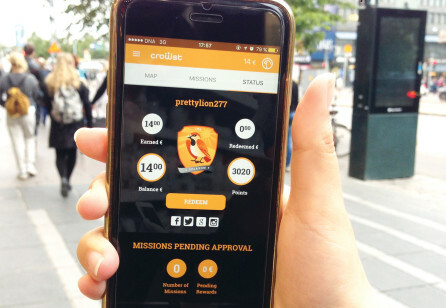 Though service design has already proven its relevance, it still has some trouble with the execution of the action plans produced by co-creation. 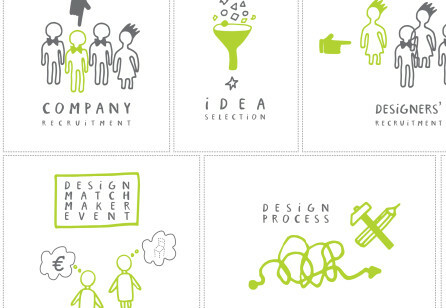 Some designers think that to release the blueprint means the end of the job. 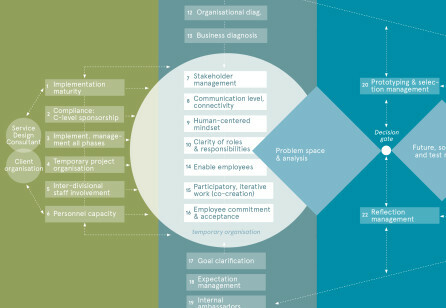 Service design is penetrating deeper into large-scale service organisations and confronting business-system complexity. Soft skills and human relationships are critical to creating services in the real world. Behind every great service is a team of highly organised people working together towards a common goal. Without a critical mass of cultural supports, even the most impressive service design outputs can end up dead before they make it to customers. 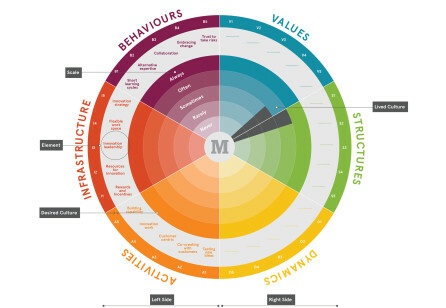 As the practice of service design evolves, so does the need for a way to visualise and measure organisational cultures necessary to support it. Service innovations are largely shaped by economic, behavioural and technological market forces. 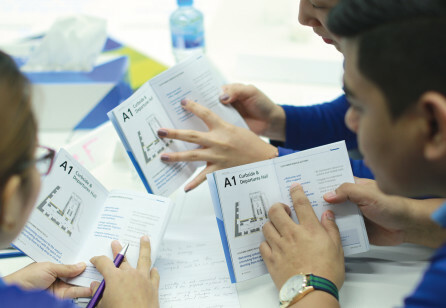 As service designers, we generally do a great job helping organisations understand how people create value and how organisations themselves must advance their technology to differentiate from competitors. 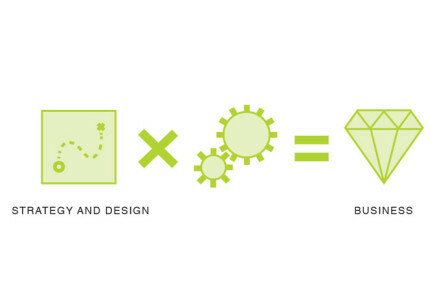 Design research has always been an integral part of service design practice. 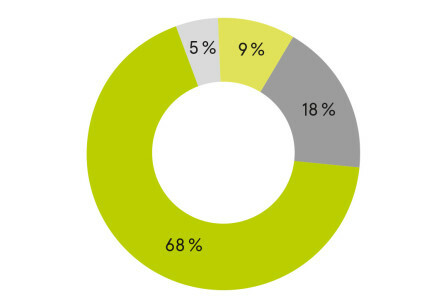 As the services we work with have added more digital touchpoints, it has become natural to perform increasing amounts of research in the digital domain. 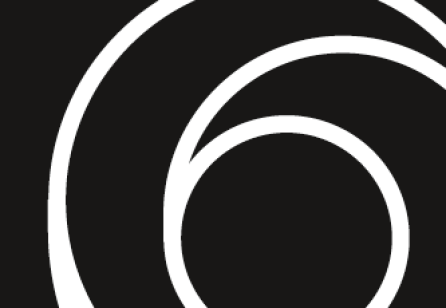 As service designers, we could talk endlessly about the times our designs were foiled. 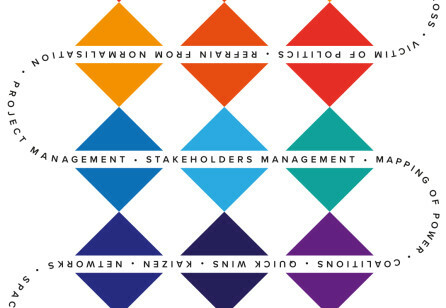 Not by customers, but by the stakeholders needed to implement the service. 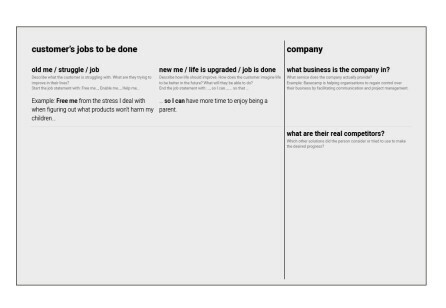 The service designer’s prototyping toolbox of role playing, mockups, paper or clickable prototypes offers great ways to model potential new realities. 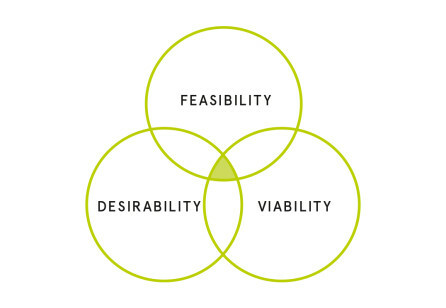 In service design, the evaluation and selection of ideas can often be a painful, time-consuming process. We need tools to help designers and stakeholders confidently select concepts and prototypes worth developing. Too many great service design concepts are dying unnecessarily. 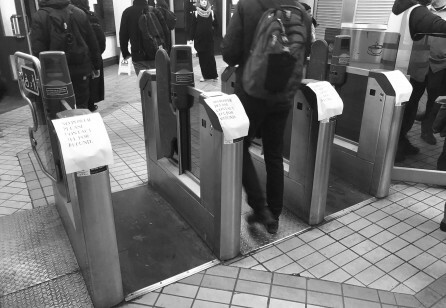 Reflecting on some personal failures to secure beloved concepts’ safe passage to implementation, Karin Lycke and David Griffith-Jones set out to understand whether this is due to deficiencies in how empathy is transferred during service design initiatives. Customer journeys usually include several touchpoints at which the customer transacts with a business. 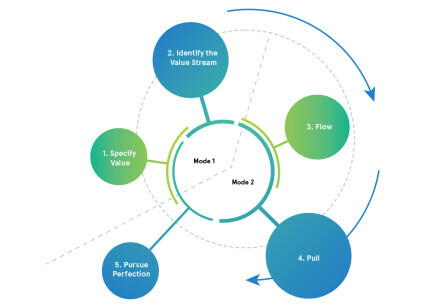 Transactions occur when stakeholders exchange value, as in “I pay some money in exchange for your product”. Thank You for a Great Service Design Day! Service Design Day 2018 was the biggest yet! It is great to see the service design community come together for Service Design Day. 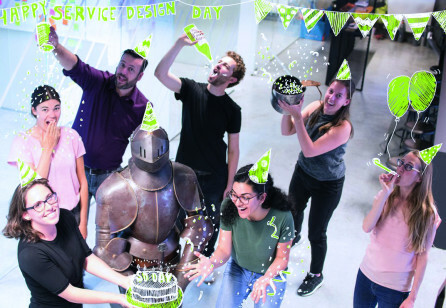 This day is all about celebrating the power and spirit of service design, as well as connecting our amazing international community. 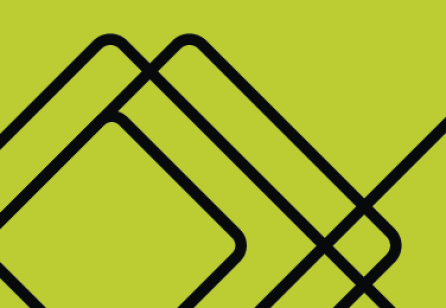 The issue of Touchpoint you read on your screen represents a significant milestone. 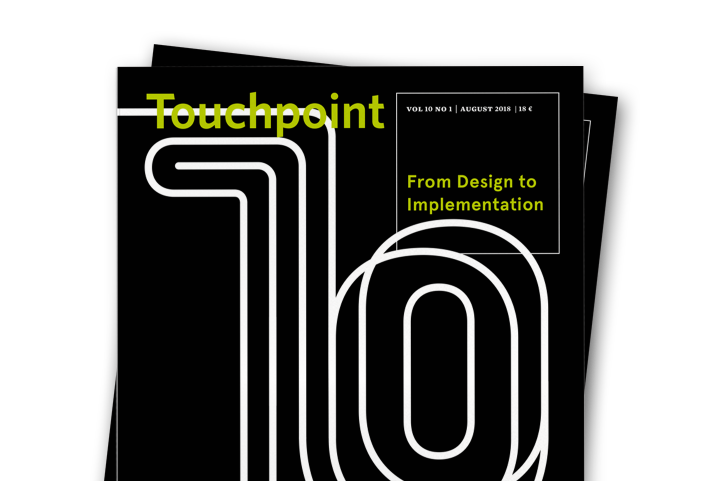 With this issue, Touchpoint enters its tenth year of publication, having first been published in early 2009. SDN Finland hosted its second national conference in Helsinki on April 25, 2018. 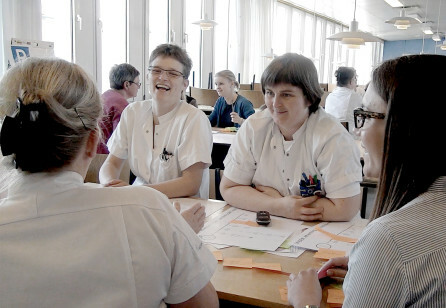 More than 300 participants and volunteers attended the one-day event, which focussed on the theme “The Evolving Role of Service Design”. “I'm a conference junkie. I've been going for years and I really love the energy I get off of some… This one was so different... I learned something! Several things, in fact..."